• What size door do you want or need? • What type of materials are required? • Is the door a site barrier? • What are the dimensions for the doorway? • Who will use the doorway? • Does the doorway need to be ADA compliant? 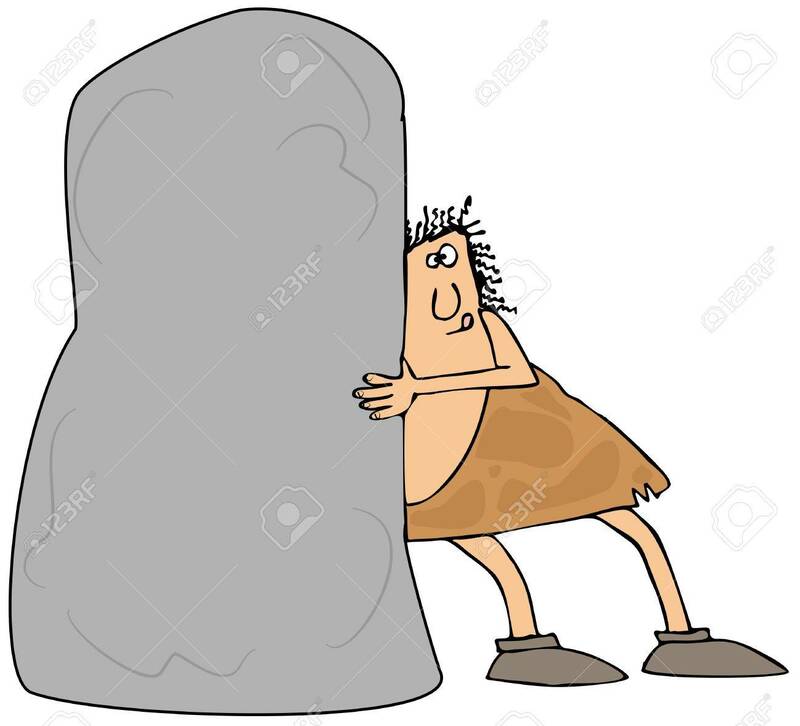 Doors as passageways or as barriers have come a long way since the Stone Age when cavemen rolled large rocks or boulders to block predators from entering their caves. A must when you’re part of the food chain. Today the need for door security still exist but from different sorts of predators. According to the American Association of Automatic Door Manufacturers 98.9% of people surveyed said they preferred automatic doors to manual doors. In today’s busy society with so much to keep up with and address second by second, not even having to think about opening a door, makes sense. Here are some of the pros & cons for the convenience of automatic doors. We’ll start with sliding doors. The pros are pretty straight forward. Automated sliding doors help facilities comply with certain ADA related codes for access. Commercial facilities also appreciate the ease with which patrons can enter their place of business. Just walk in, even while texting. The disadvantages of automated doors include the higher cost of ownership and maintenance. The fact that the doors are motor driven infers a shorter mean time before failure (MTBF) than a manual door. Sliding doors are potentially less secure than a manual door swing or revolving door. Sliding doors can be lifted from their tracks using a variety of simple tools. Automated sliding doors opening & closing speeds are pre-programmed to meet ADA requirements. In addition, they’re required to remain open for specified times as well. These requirements make for less than the optimum entrance or exit security. Having both doors open not only reduces security; it also exposes the lobby area to outside the elements. And thus increases utility costs. Another type of automated door is the revolving door. Revolving doors have an inherently higher level of safety and are the most energy efficient door style when compared to automated sliding doors or swinging doors. Each segment of a revolving door acts as its own vestibule. Whether they are automated or manual, the swinging door’s greatest advantages include superior security and economy. Modular flat panel doors can be designed more to meet the architectural form & the fit of a building. The long MTBF for swinging doors is due to the weight and the structural design that allows even very metal doors open with as little 8lbs of pull force. The disadvantage of a swinging door is their need to meet certain clearance codes for ADA & ANSI requirements. Like other automatic doors, the opening and closing speed cycles are mandated by ADA codes. We’ve saved the most critical point for last. Fire codes trump all, regardless of your choice of entrance & exit. Be sure to speak with code authorities as a first step for what is permissible for your entrance or exit. To learn how Isotec Security Inc. can help protect you: call us today at (303) 974-7699 or contact our Sales Director Matt at msamels@isotecinc.com. This entry was posted in Access Control, Airport Security, ANSI & ADAAG Products, Anti-Terrorism, Banks & Credit Unions, Commercial Facilities, Exit Lane Breach Control, Installation, Isotec Security, Safety Entrance and tagged Access Control Portals, Access Control Vestibules, ANSI & ADAAG Products, Bullet Resistant Entrances, Door Metal Detector, Safety Entrance, Security Vestibules, Weapons Control Portals. Bookmark the permalink.